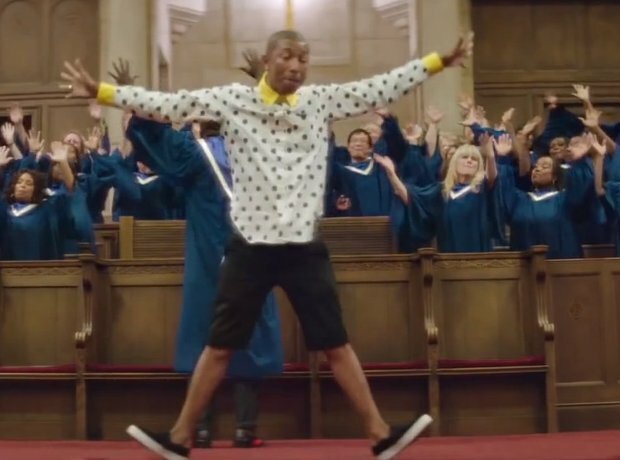 Pharrell - 'Happy.' Written in: 1 Hour. 4. Pharrell - 'Happy.' Written in: 1 Hour. It's a song that earnt him a grammy-nomination, went to number one worldwide, and sparked the making of his second solo studio album, yet Pharrell's recent hit 'Happy' was written in in his own words; "an hour or so."